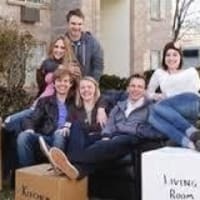 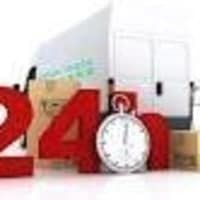 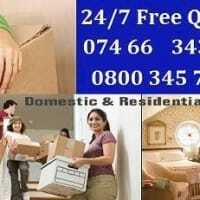 24/7 LAST MINUTE REMOVALS STORAGE PACKING SERVICES LONDON. 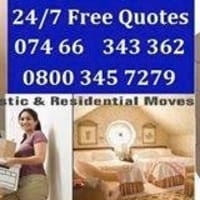 24/7 CALL US NOW 0800 345 7279 OR MOB;07466343362 ;; WE ARE ONE CALL AWAY. 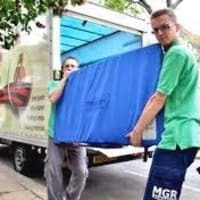 I fill in a quote form online on thier website easymove1 and this removals company contected me instantly and visited my property instantly,because i needed lastminute removals and storage in central london,the reason was i was let down by cow boy company,they turned up lastminute ,did my removals and storage in central london at very very low cost. 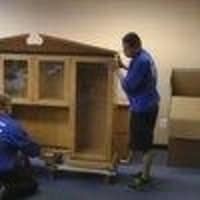 Highly professionals,best fragile packing experts,moved my fine art and antique items in thier 24/7 access storage in london. 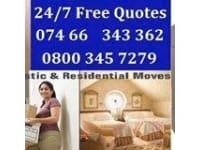 I recommend them to all.